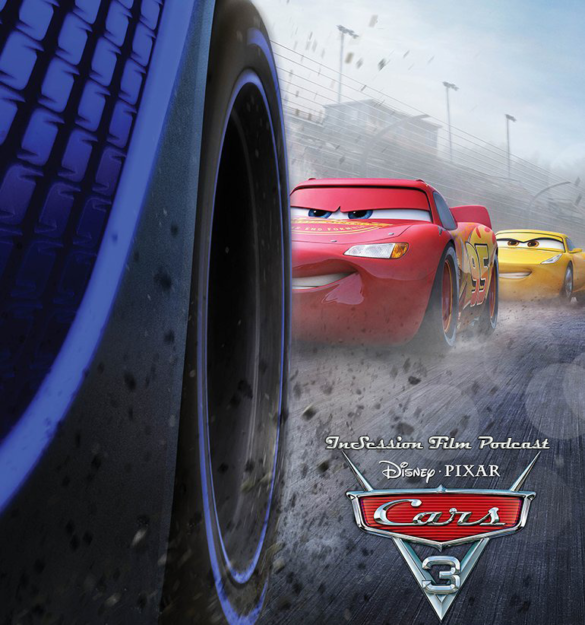 This week on the InSession Film Podcast: Extra Film segment, we discuss Pixar’s latest in Cars 3 and also the little indie from William Oldroyd in Lady Macbeth. If you listened to our review of The Book of Henry on Episode 226, you’ll probably know that we set ourselves up for some interesting feedback given our takes on that film and how it rubs up against the majority opinion. Well, our reviews for Cars 3 and Lady Macbeth will only continue that trend. Even if you disagree, hopefully you enjoy the conversation anyway. On that note, have fun listening to this week’s Extra Film segment and let us know what you think in the comment section below. Thanks for listening! This week’s episode is brought to you by our great friends at the True Bromance Film Podcast, Next Best Picture and The Atlantic Screen Connection Podcast.